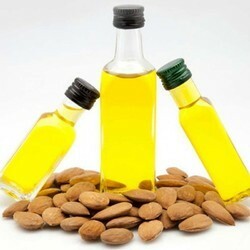 Our organization is known worldwide for offering pure Bitter Almond Oil to cosmetics and other industries. These natural essential oils are developed taking finest quality ingredients and under certified processes to help clients use them without worrying about any side effects. We offer this premium range in different packaging options and at the competitive prices to the buyers. Looking for Cold Press Oil ?